It’ not too late to grab these items or to diy something special for the yoga lovers on your Christmas list! Sometimes the one thing we need is the one thing we forget to get. Most yoga lovers might already have a set of yoga blocks, but take the gamble. It’s a win-win situation: either they don’t have them, or their blocks are a bit worn. Be the hero! Yoga is all about the holistic experience: Mind, body, and soul. 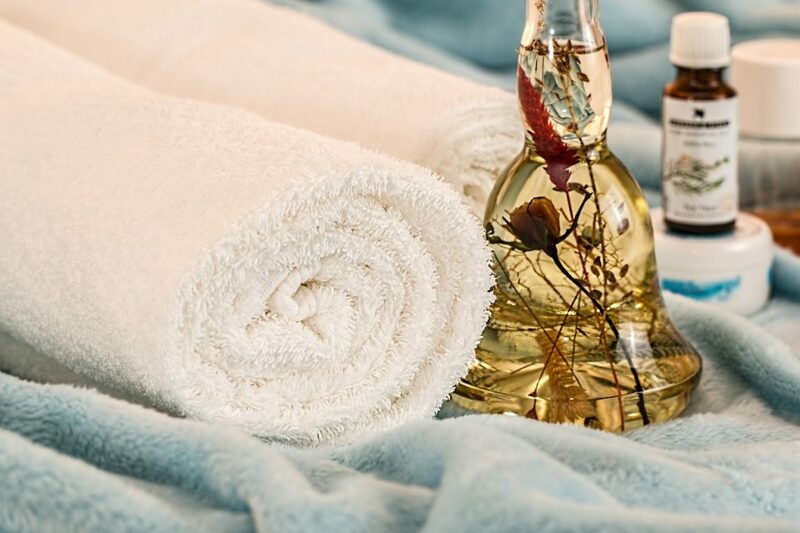 Give the gift of handmade spa treatments. How special is that? 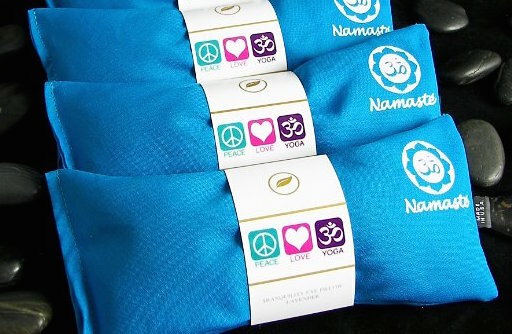 This is a complete set of cool yoga inspired items. If you’re short on time, give this a try, or diy your own. 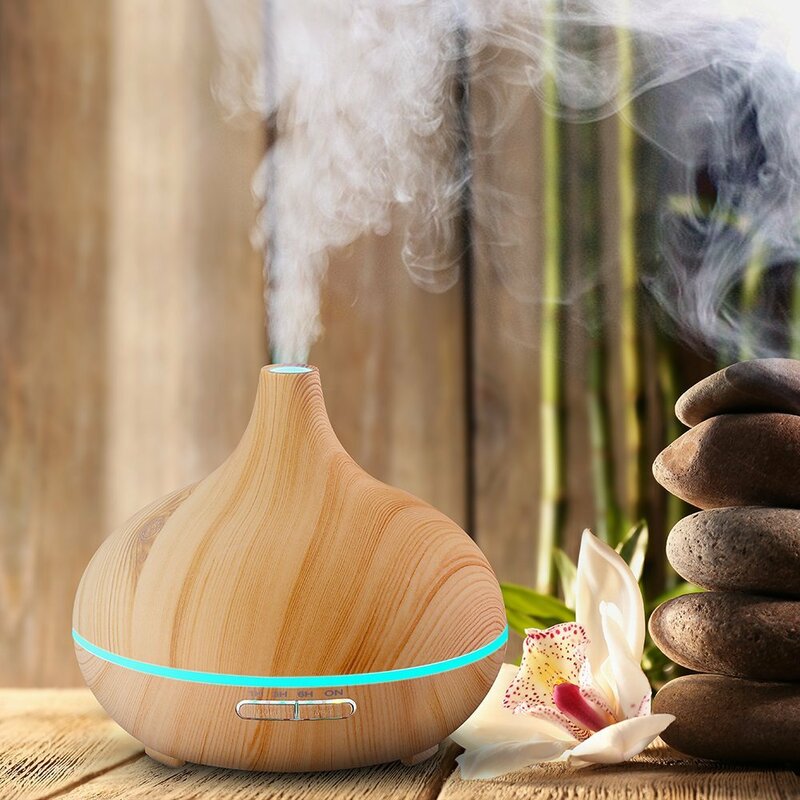 This gadget creates that familiar relaxing spa feeling at home. These scented eye pillows contain French lavender and organic flax seed. They totally help achieve complete relaxation during meditation. You can never go wrong with candles! Except those overpowering, perfume-y Yankee candles you find in the mall. Yuck. Instead, you should take a more subtle approach. The yoga lovers on your list will love the soft scent and the cool wooden wick on these awesome candles! A yoga mat with pizzazz! 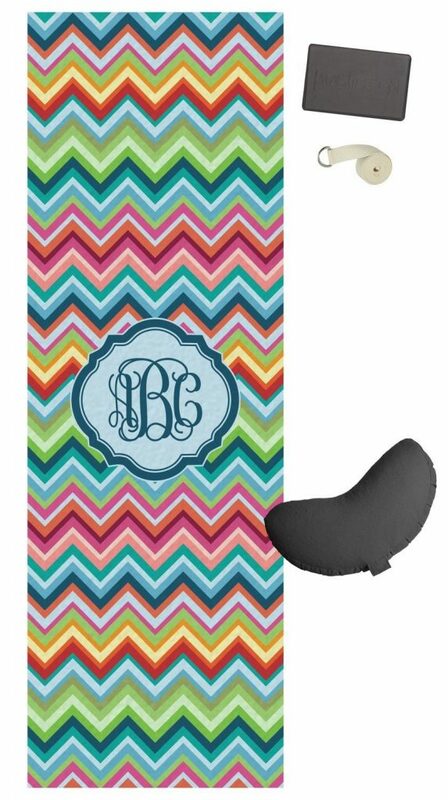 With a chevron pattern and the initials of your loved one, this yoga mat seriously stands out! Corpse Pose is probably one of the most important, yet overlooked yoga poses. 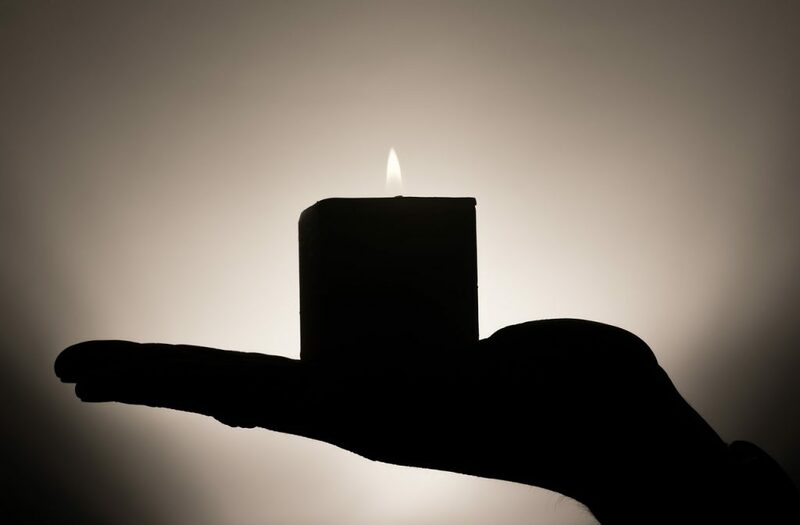 Give the gift of a better savasana! This acupressure mat encourages relaxation and muscle stress relief. This is a most have for any yogi!